Several new titles in development. 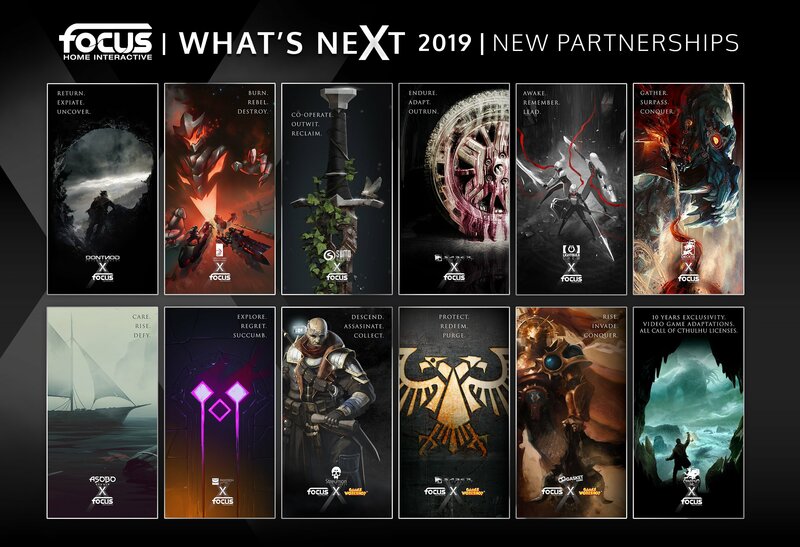 Following its initial new partnership announcements earlier this week, publisher Focus Home Interactive has sent out a press release announcing the full slate. Get the details on each studio and new project below. Deck13 – “Brand-new franchise which builds upon the strengths and expertise of the studio” in development. Passtech Games – New IP of “an indie vein” in development. Sumo Digital – “Multiplayer experience without compromise in a universe as dark as it is violent” in development at EVE: Valkyrie studio Sumo Newcastle. Additionally, Focus Home Interactive has reached an exclusive agreement with Chaosium to be exclusive creator of Call of Cthulhu video games.